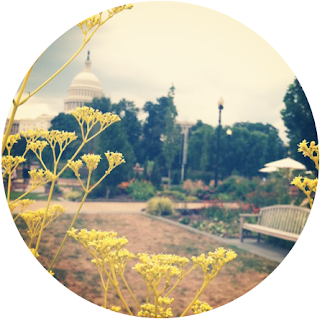 district color: dc, you are wonderful! 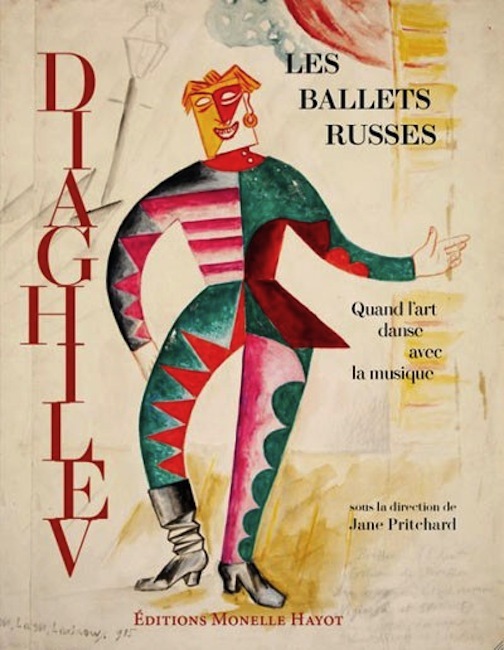 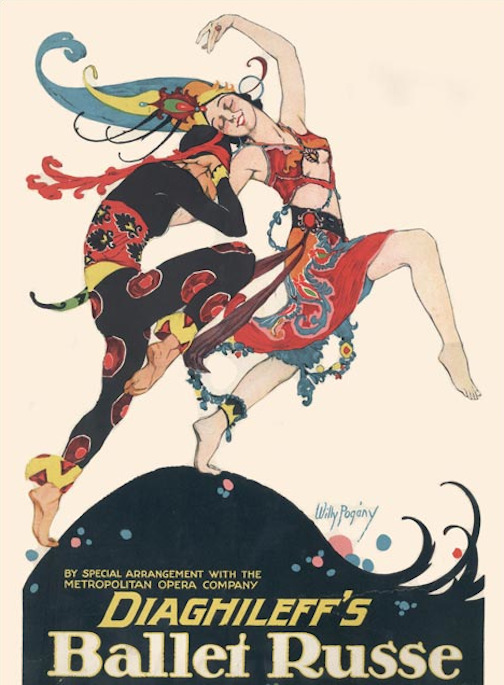 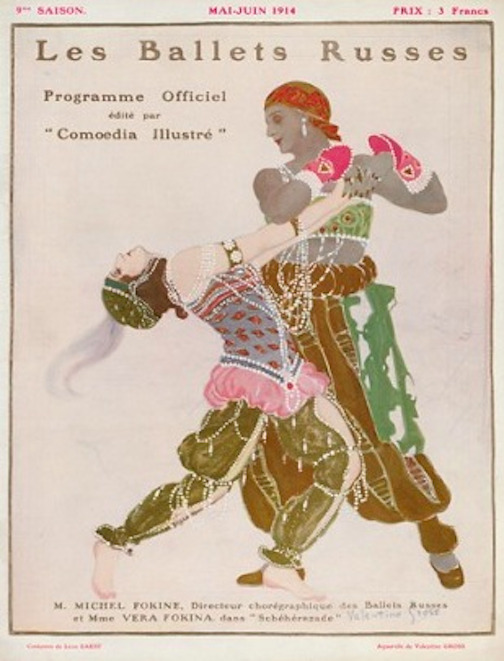 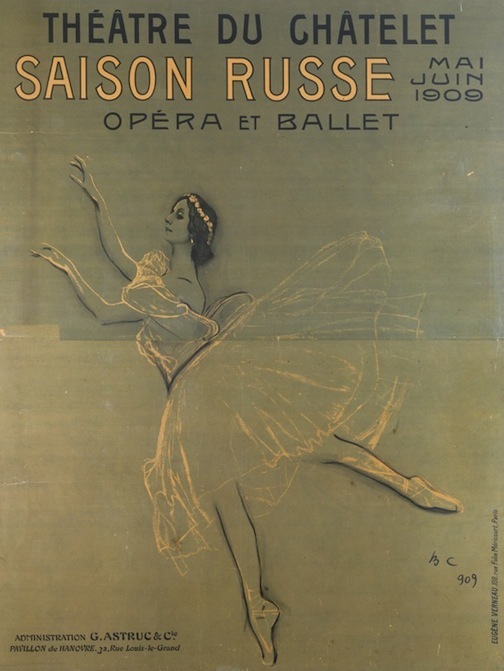 Also, I love these posters from the Ballet Russes! 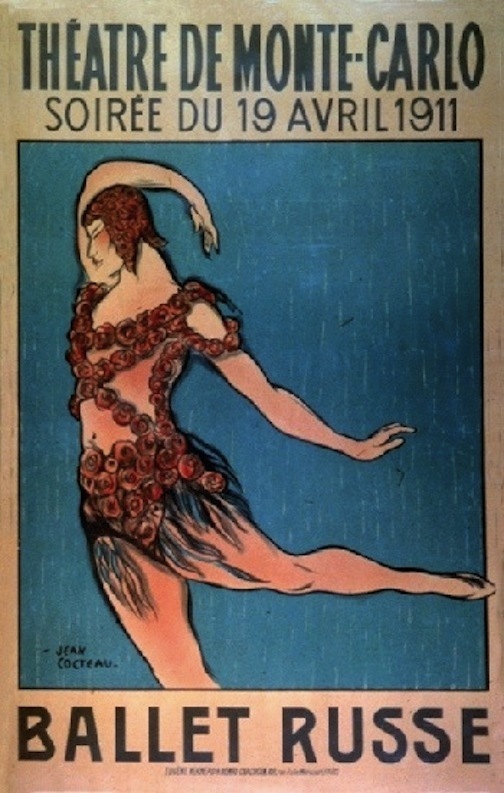 The original dress pictured in the second to last image is on display at the NGA.